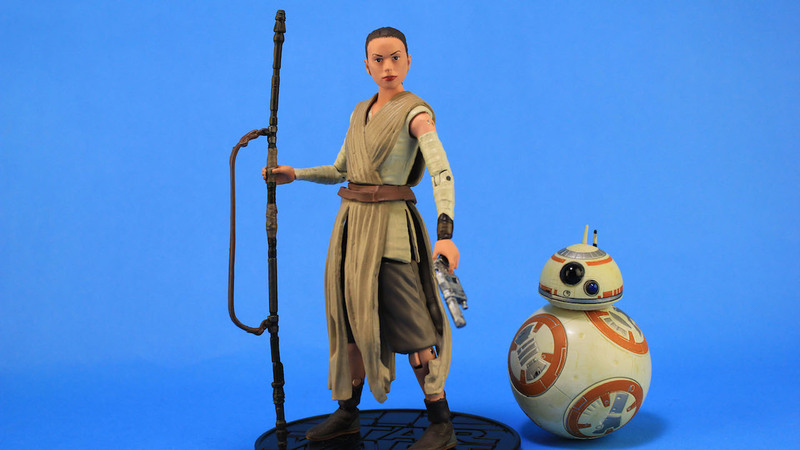 Looking to add Rey, Finn, and Poe action figures to your collection? Here's the intel you need. If you’re anything like me, seeing a new movie that you love will instantly trigger the need for new toys. 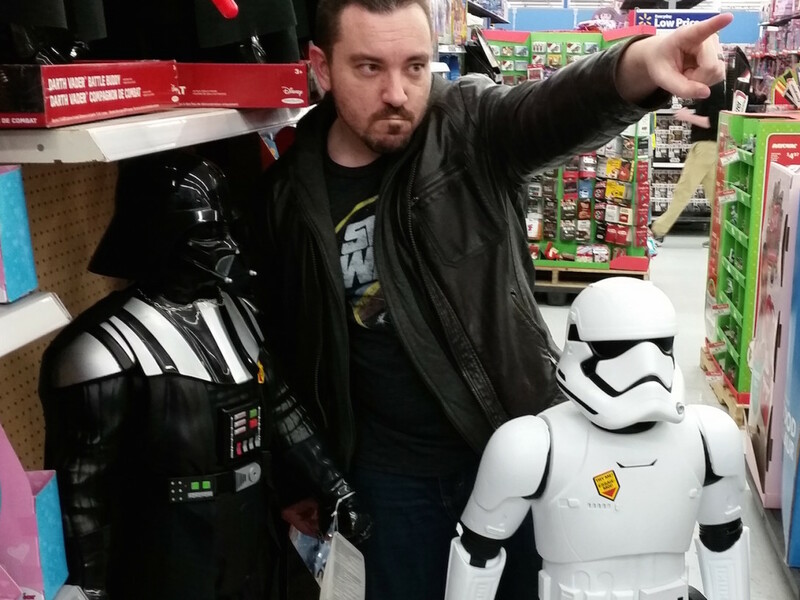 This is the life of a toy collector. That is by no means a complaint. 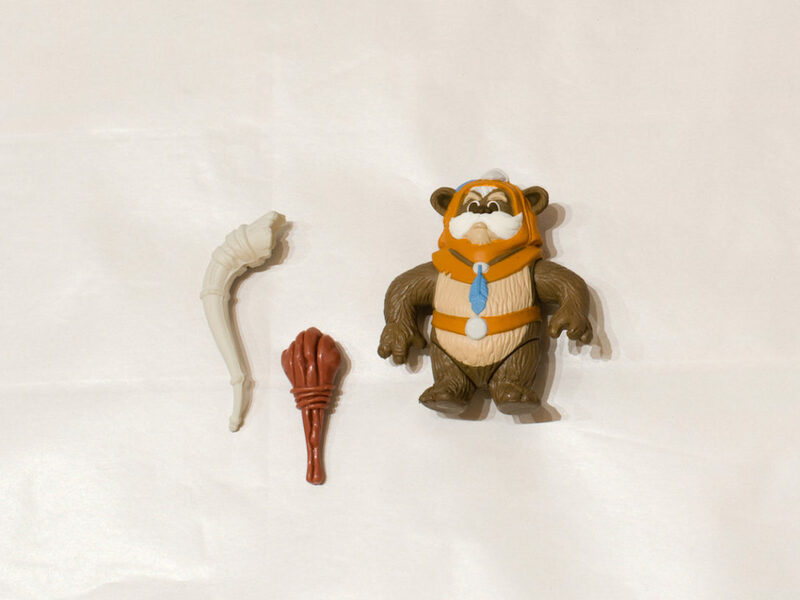 In fact, this is the type of thing that makes toy collecting so exciting! 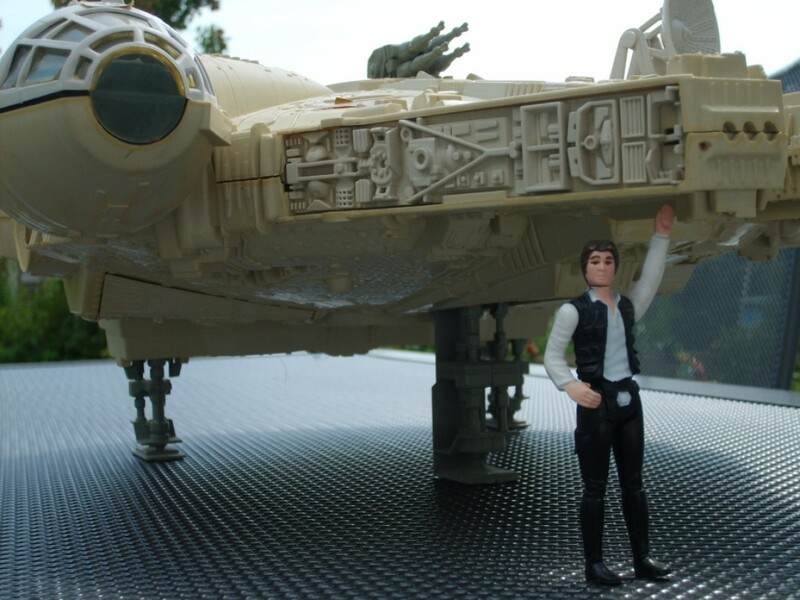 We’ve been showing our love for film characters through playtime with action figures since we were little kids. Feeling this much love over a new movie and its characters is exactly the type of thing that sparks that childlike excitement within you all over again. The Force Awakens introduced us to an amazing crew of new heroes to cheer on as we embark on a new adventure through that galaxy far, far away. Through the first of what I can only imagine will be many battles with the evil First Order, we have already fallen in love with the dashing Resistance pilot Poe Dameron, the courageous ex-stormtrooper Finn, and the absolutely amazing and Force-sensitive Rey. And now we need toys! Luckily, there is no shortage of options when it comes to plastic representations of these new heroes. 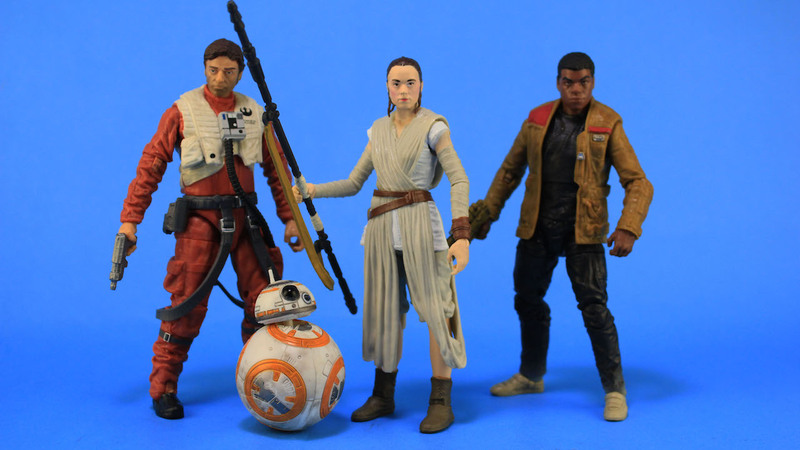 So let’s take a look at the various action-figure versions of the heroes of The Force Awakens! 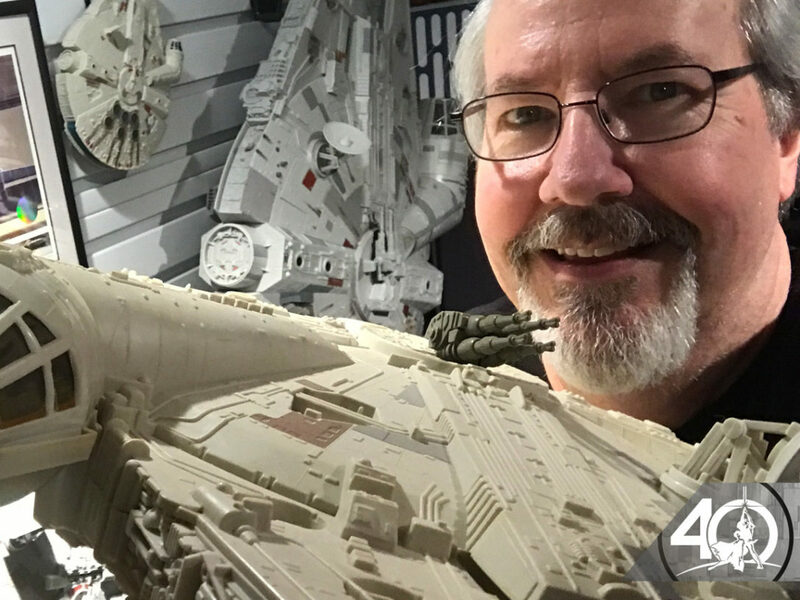 This has been the standard scale for Star Wars action figures dating back to the original trilogy, so long-time fans have likely amassed quite the collection of 4” action figures at this point. 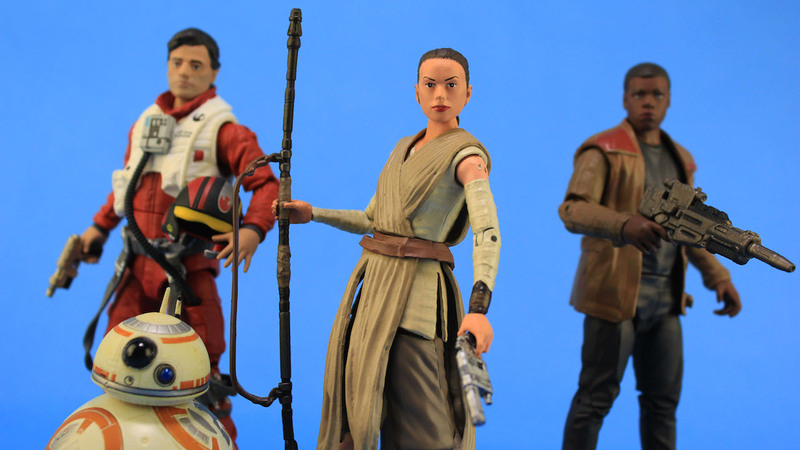 This basic line from Hasbro is also the most fleshed out, offering several characters from the new film, including many versions of our main heroes. 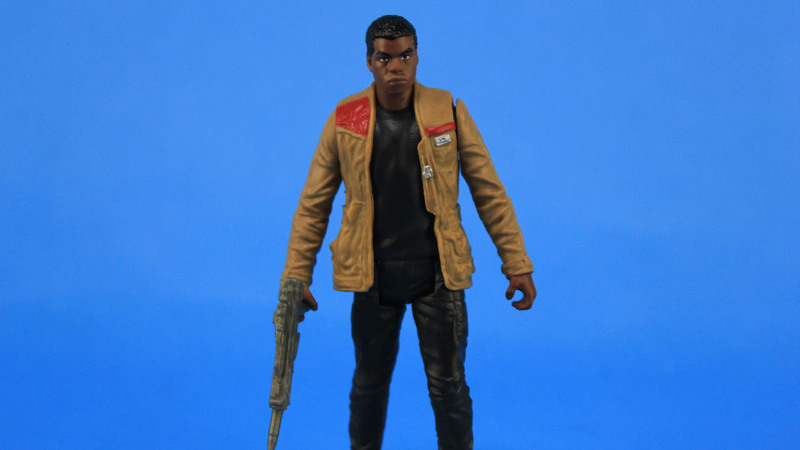 Among those includes Poe in his X-wing pilot gear, Finn rocking that jacket that once belonged to Poe, and Rey as she appeared on Jakku, complete with her signature staff. With five points of articulation, there’s a vintage feel, but with the quality of modern sculpts. This line is certainly aimed more at the younger fans as it’s the most affordable and offers many vehicle options, such as Poe’s X-wing and Rey’s speeder. 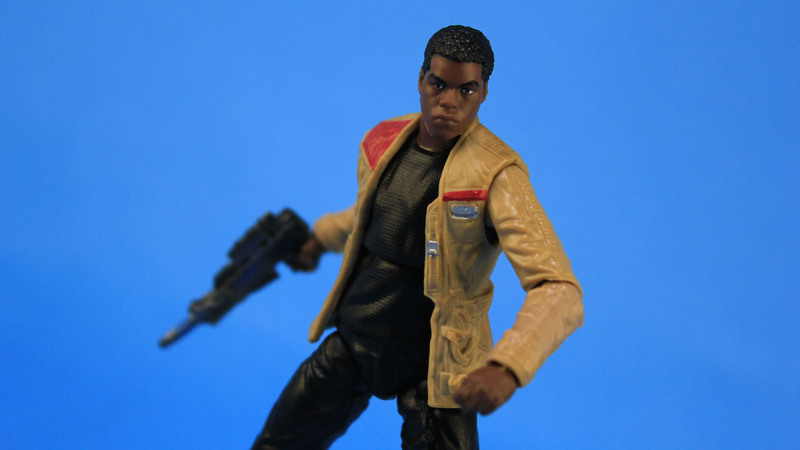 If five points of articulation isn’t enough for you, then the Black Series is likely what you’re after. 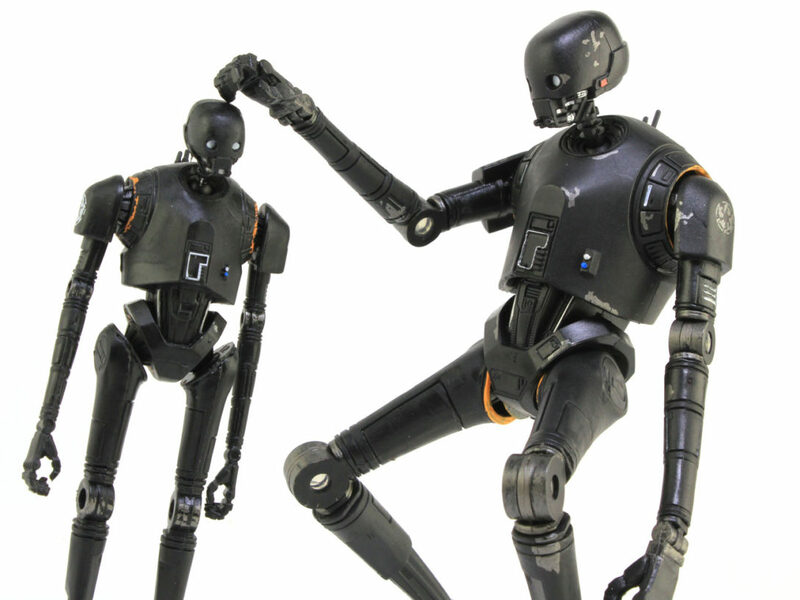 Aimed specifically at the collector, the Black Series offers a selection of characters in the classic 4” scale but with much more detailed sculpts and paint deco, and a much higher amount of articulation, allowing for many more dynamic poses. 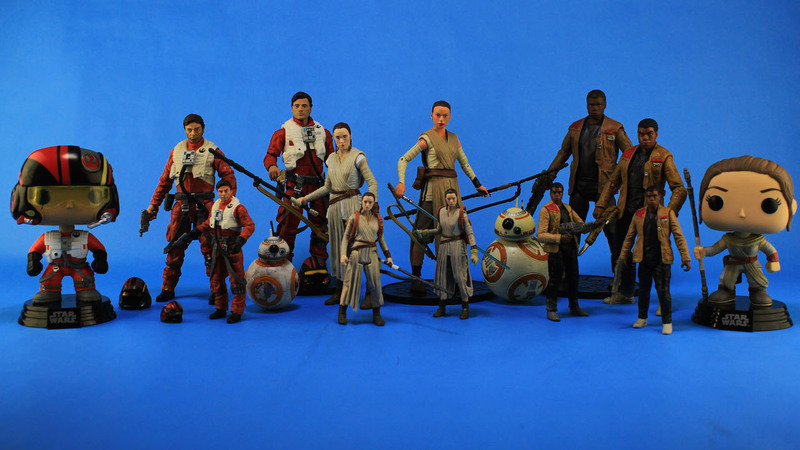 While the character selection isn’t near as vast in this line, we have already been treated to several characters from The Force Awakens including Poe Dameron, Finn, and Rey! 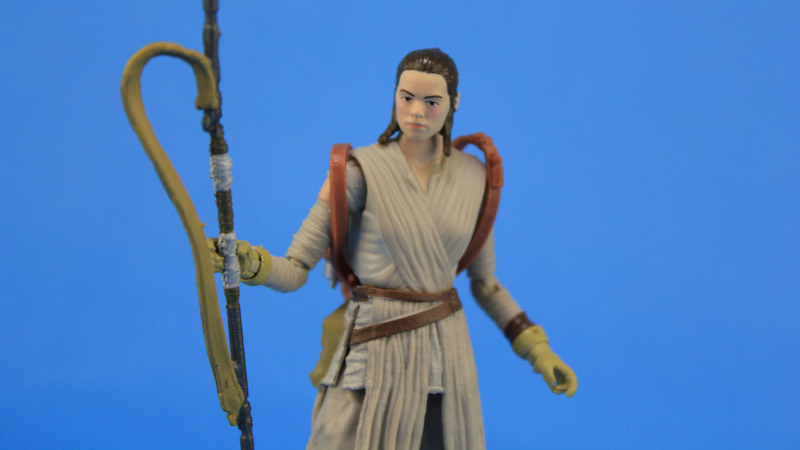 These figures even tend to come with more accessories, such as Rey’s interchangeable hooded head, sometimes allowing you to alter the character’s look to recreate specific scenes from the film. As a bonus, you can even still use these figures with the ships and speeders released with the Basic line. These figures tend to be a little harder to come by, but are totally worth it if you prefer this style. 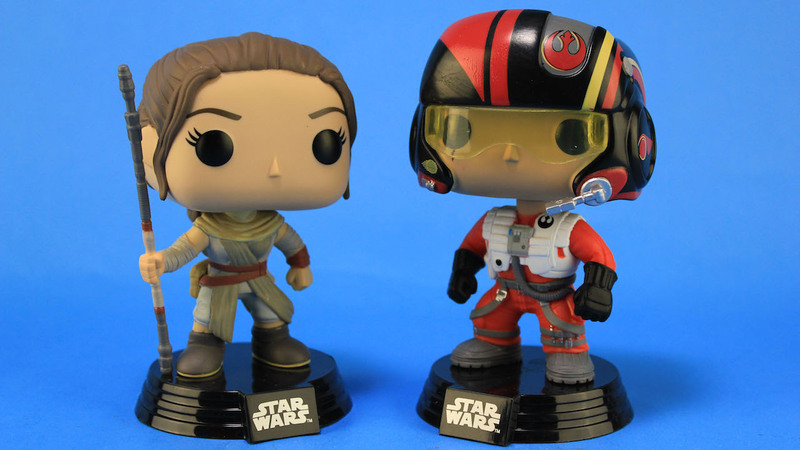 Okay, so maybe these aren’t technically action figures, but there is just no denying that Funko has created something pretty special with their POP! line of vinyl bobble-heads. 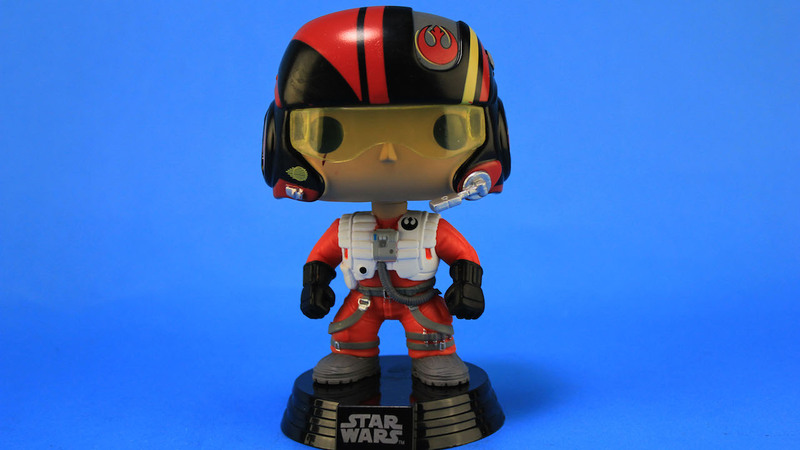 We already had a pretty great selection of Star Wars characters to pick up in this unique style, but the release of The Force Awakens gave us even more! 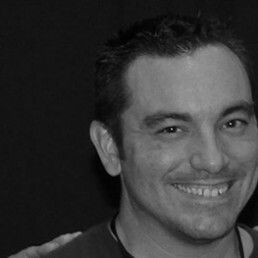 Several characters from the film, including even some of the most obscure background characters, have already been released. 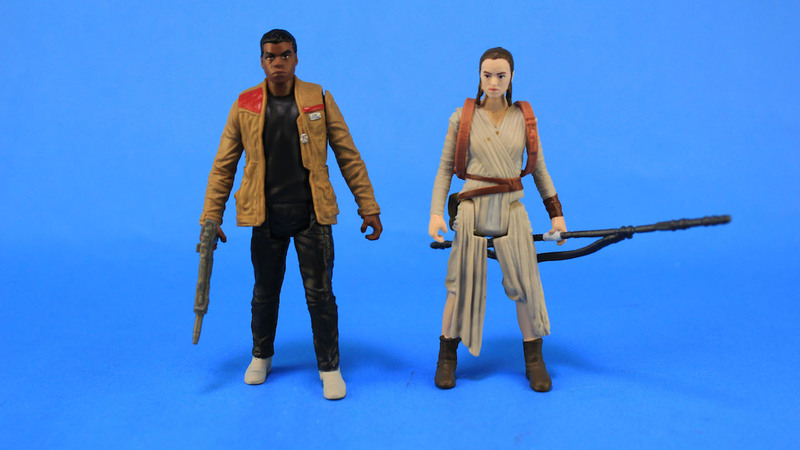 And of course, there’s Poe, Finn, and Rey ready to decorate your office desk or join the battle with the rest of your toys! Now this is my personal favorite. While I’ve been a long-time collector of Star Wars toys, I’ve always preferred the 6” scale when it comes to action figures. 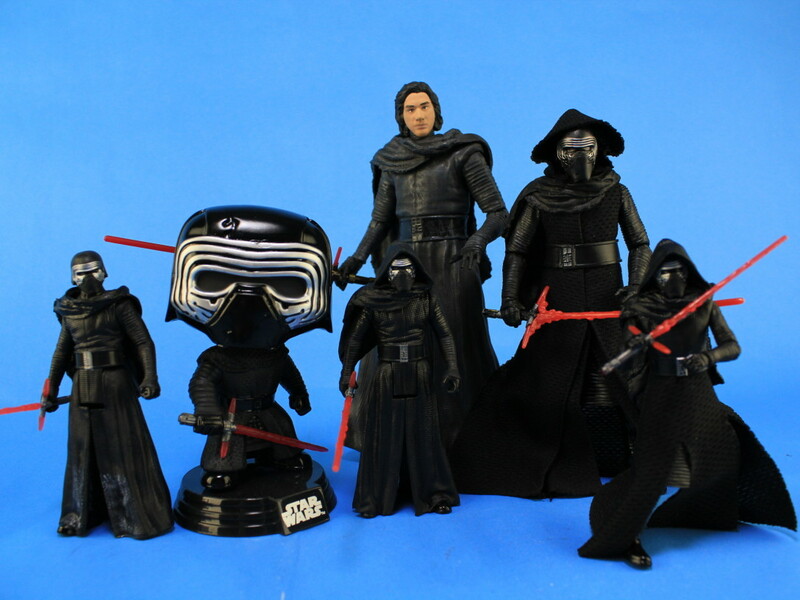 So when the Black Series began, it was sort of a dream Star Wars line for me. And of course, The Force Awakens really kicked this line into high gear. These figures are also aimed specifically at collectors, giving us more detailed sculpts and a higher amount of articulation. 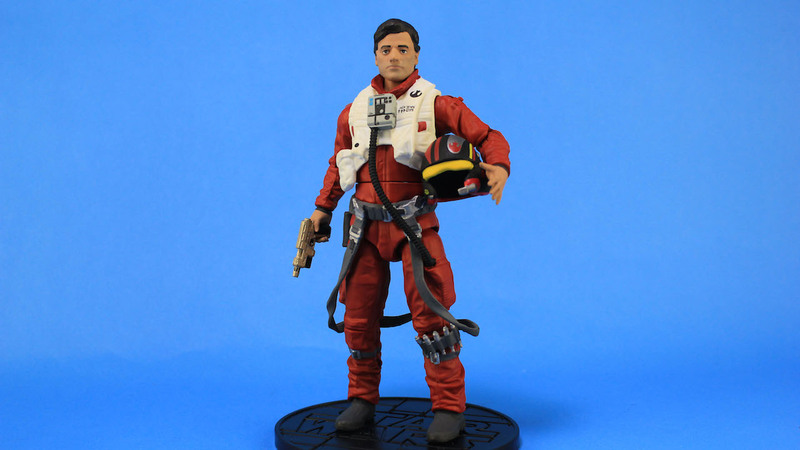 Several characters from the film have received this treatment, including a Poe in his X-wing pilot uniform and a Poe sporting his Resistance jacket, made available in a two-pack with fan-favorite TR-8R. (Oh, we’ll definitely be coming back to him in a future column.) 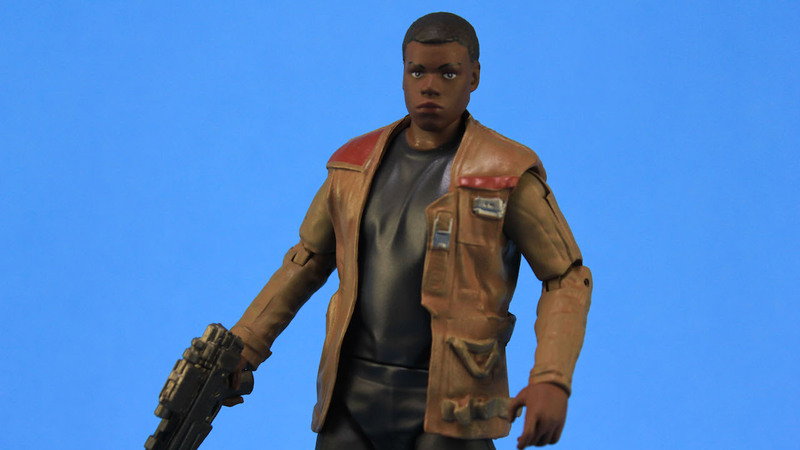 Finn was released at launch based on how he appeared in his Jakku scenes, as did a Rey that came with her signature staff and BB-8. In my opinion, she’s already the coolest character from the film, so her figure was a must-have anyway. But the added BB-8 is icing on the cake! 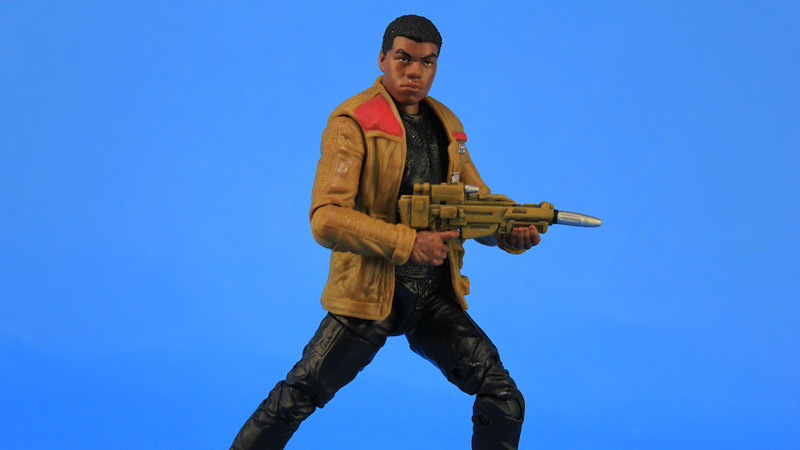 This line shows no signs of stopping, as we already have Finn sporting his FN-2187 stormtrooper armor hitting stores very soon. 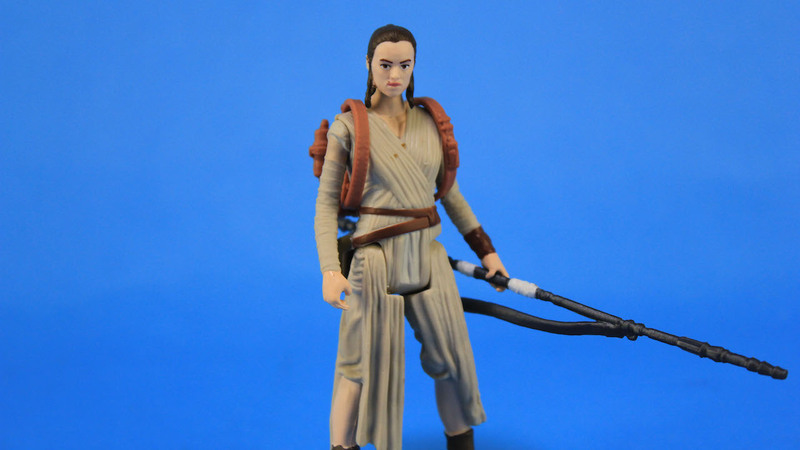 Fingers are tightly crossed that a Resistance Rey, complete with a lightsaber, is soon to follow! 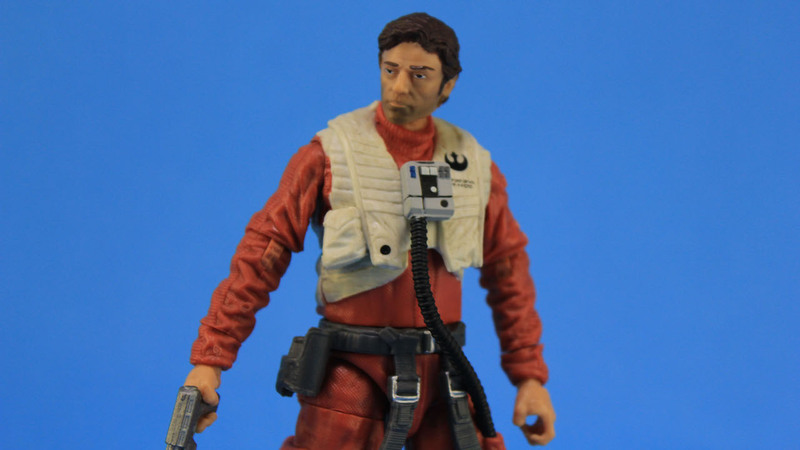 The Elite Series is a really unique new line of Star Wars action figures that just launched this past year with The Force Awakens. 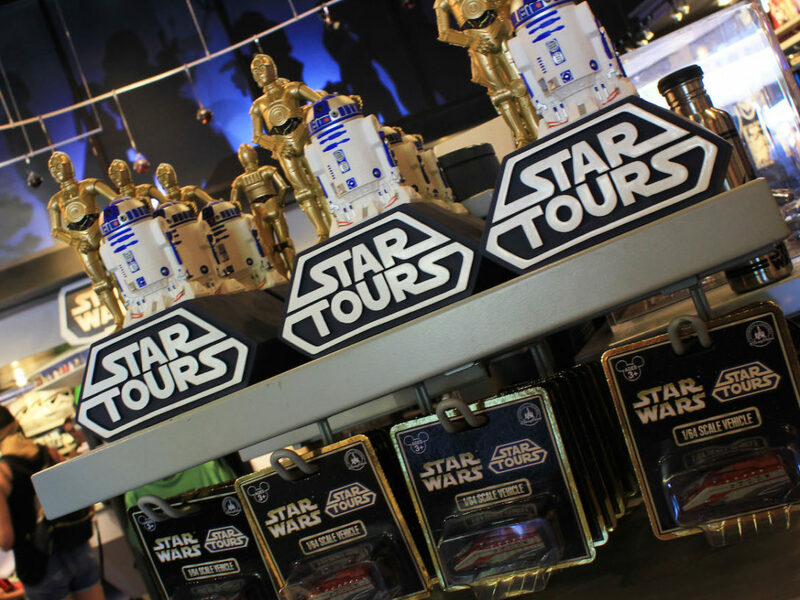 Sold exclusive at Disney Stores and online through their official website, the Elite Series is a line of 7” action figures that are made up of die-cast metal parts. With the heavy weight of each figure, along with the display bases and included accessories, it’s pretty clear that these are made with collecting in mind rather than play. It’s a really cool concept, and the metal parts really make these figures stand out quite a bit from the other offerings that are available. 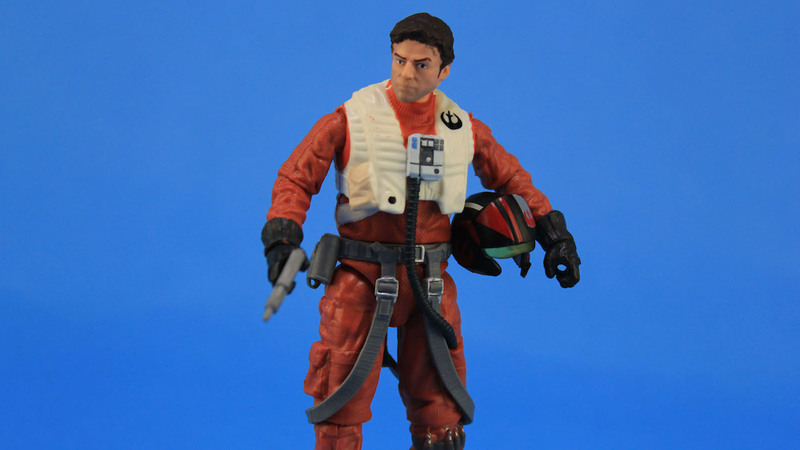 Several villains and heroes have already been released in this style, including X-wing Pilot Poe Dameron, Jakku Finn, and Rey. 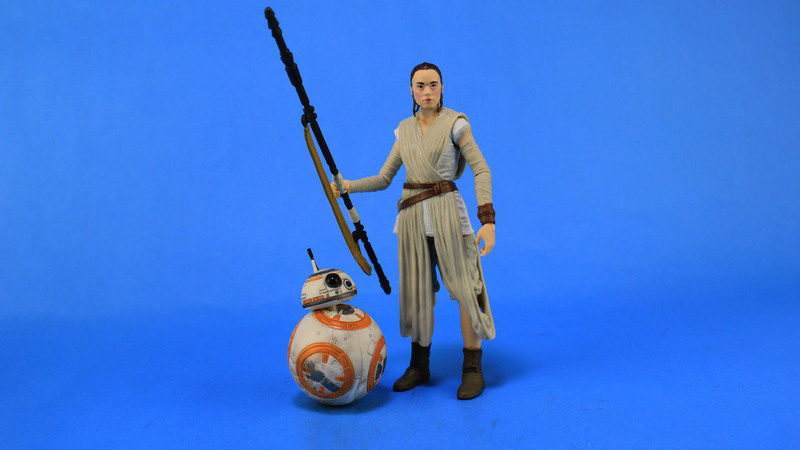 And just like Hasbro’s 6” Black Series, Rey comes packaged with BB-8, though this time he is die-cast metal. 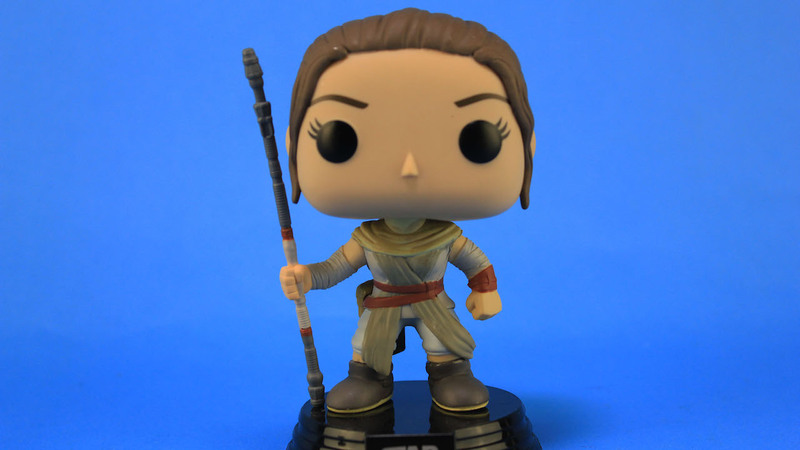 But even cooler than that, the most recent versions of Rey hitting store shelves have come packaged with Luke Skywalker’s lightsaber! I’ve said it before, and I’ll say it again: it’s a really exciting time to be both a Star Wars fan and a toy collector! We already have so many options available to us, so no matter what style you prefer, you’re almost guaranteed to be covered. Sure, this stuff isn’t always easy to find. But there’s also the thrill of the hunt that keeps us hungry for more!